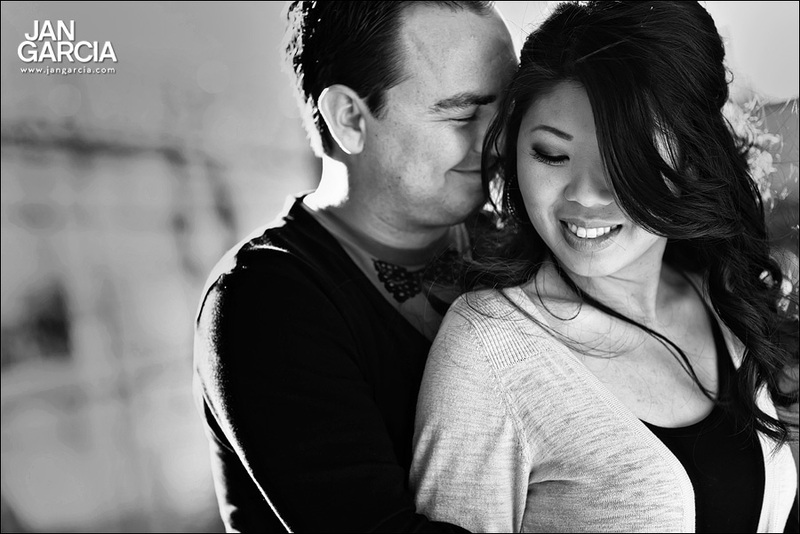 Evangeline and Ryan looked pretty awesome for the engagement session. They knew exactly what look they wanted and it was great to see them get really into the session. They had great wardrobe planned out and they were stylin’! They’re wedding is coming up so fast in April! Here are a few favorites from our session. Such a beautiful day in Downtown Los Angeles. I spent an awesome afternoon with Elaine and James walking around taking in the awesome light that was hitting the city. These two are so great to be around. They love photography and it’s always so easy and fun to chat with them. Love it! We found some pretty awesome spots and ended with a pretty spectacular sunset. The sky was fiery red! Looking forward to their wedding coming up so soon! You are currently browsing the Jan Garcia Photography blog archives for March, 2011.